This episode contains Sci-Fi: Devon and Steven are dear friends. 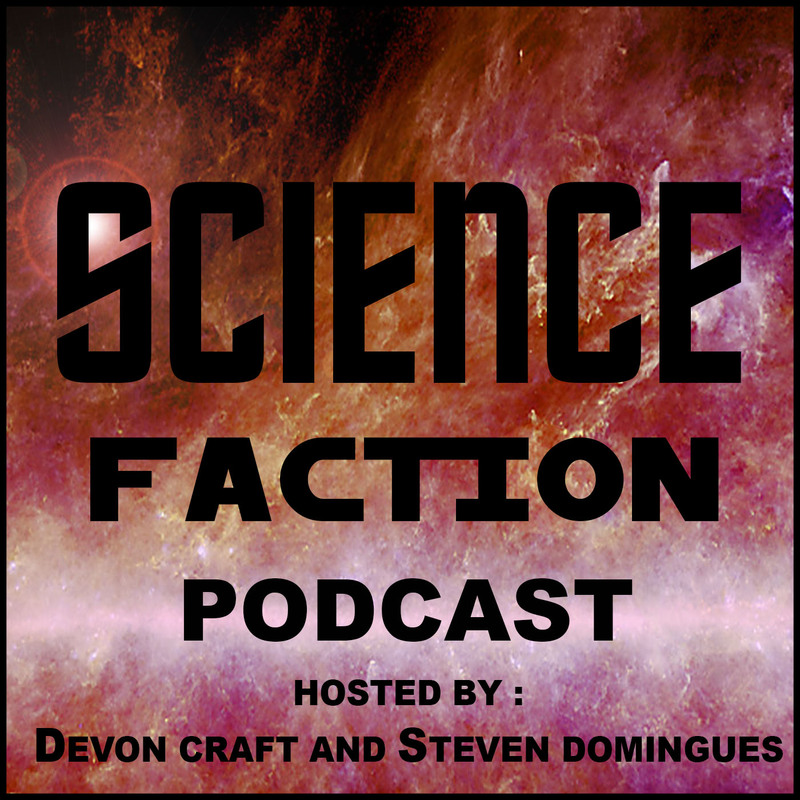 We start talking about sci-fi then decide to make it an all sci-fi episode. Devon discuss his frustration with the new Star Wars trilogy and his skepticism of episode 9. We also talk about Star Wars over-saturation. We then turn to Star Wars and how DS9 and Voyager are not HD.